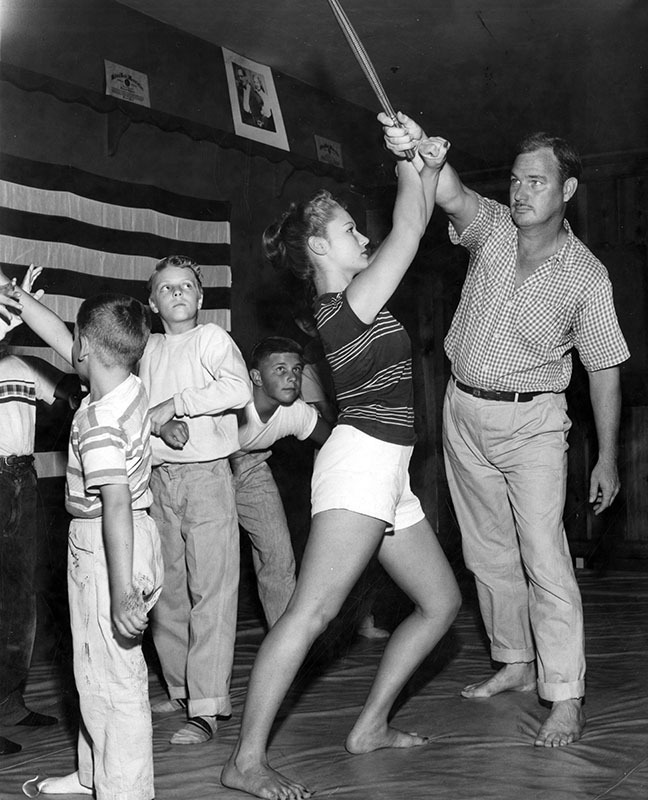 Wow, she was very much ahead of her time, especially in a time when there were very few women in martial arts. 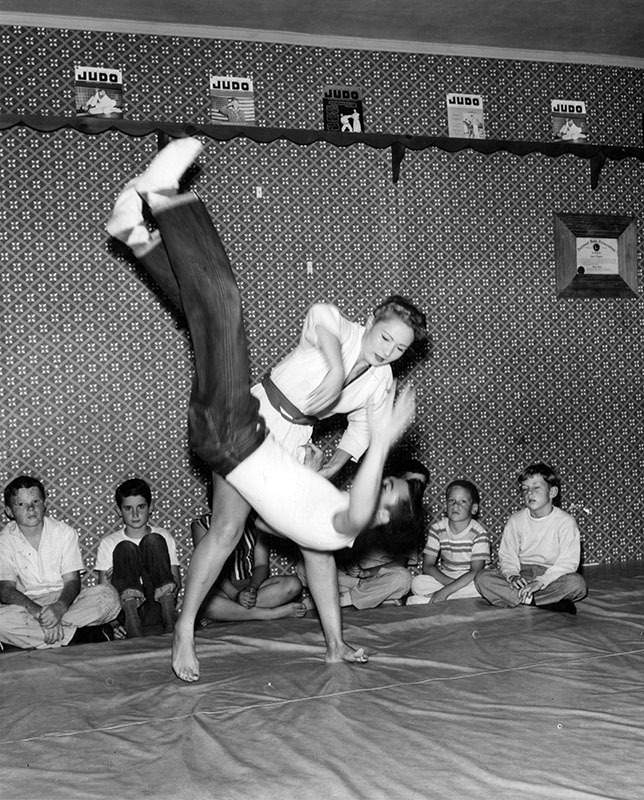 Sounds like she was also one of the earliest Judo prodigies, flipping men around like a sack of potatos must have been quite jaw dropping to onlookers of the 1950s. Respect.